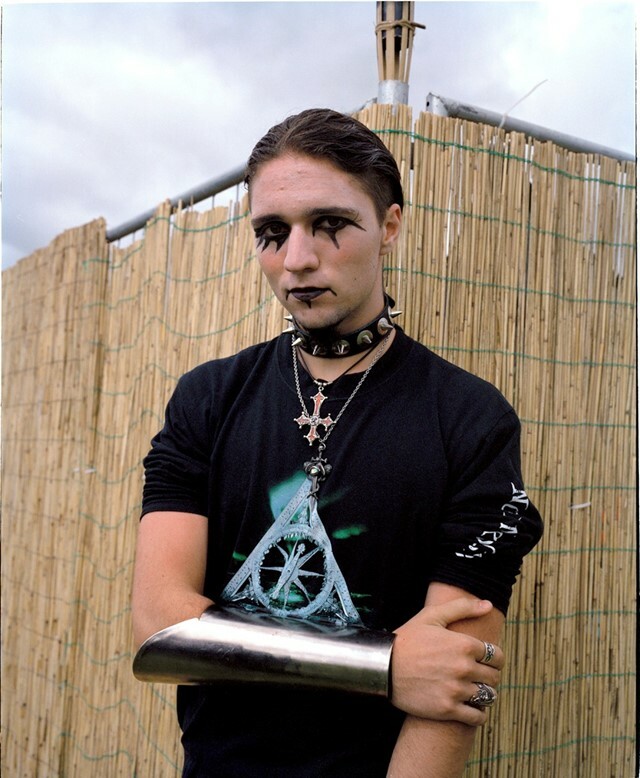 In 2003 Sanna Charles was commissioned by NME to take photos at Midlands' hard rock festival Download. One of the bands on her shooting schedule was Slayer. The band were three hours late on stage, but no one budged an inch in the sweaty, dusty tent in which they were due to play. For Charles, the gig was a life-changing moment. “I’d been to plenty of shows before where you’d run to get to the front or queue for hours to get into the venue and there's a feeling of being in a gang, but this was different,” explains the London-based photographer. “It was way more aggressive and I was attracted to that.” So began her obsession with shooting fans of the thrash legends.